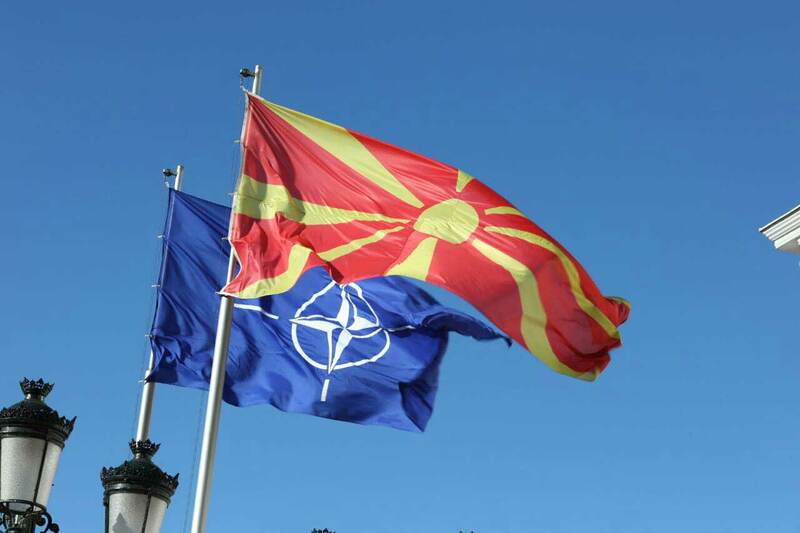 11 NATO members have already ratified North Macedonia’s Accession Protocol in this organization. Yesterday, Polish and Slovakian parliaments ratified the document which will officially enable the country to become the 30th member of this Alliance. Slovenian ambassador to Skopje, Milan Jazbec says that the fact that so many member countries have ratified the accession protocol in only a month and a half is unprecedented. The ratification of the Protocol was also announced by the US Secretary of State, Mike Pompeo. In an activity hosted in Washington on the occasion of NATO’s 70th anniversary, Pompeo said that the US State Department has officially submitted to Senate all relevant documents needed for the ratification of the Protocol for the accession of the Republic of North Macedonia in the NATO. The first one to ratify this protocol was Greece, followed by Slovenia, Albania, Bulgaria, Croatia. Montenegro, Romania, Lithuania, Denmark and Poland and Slovakia which ratified it on Thursday.